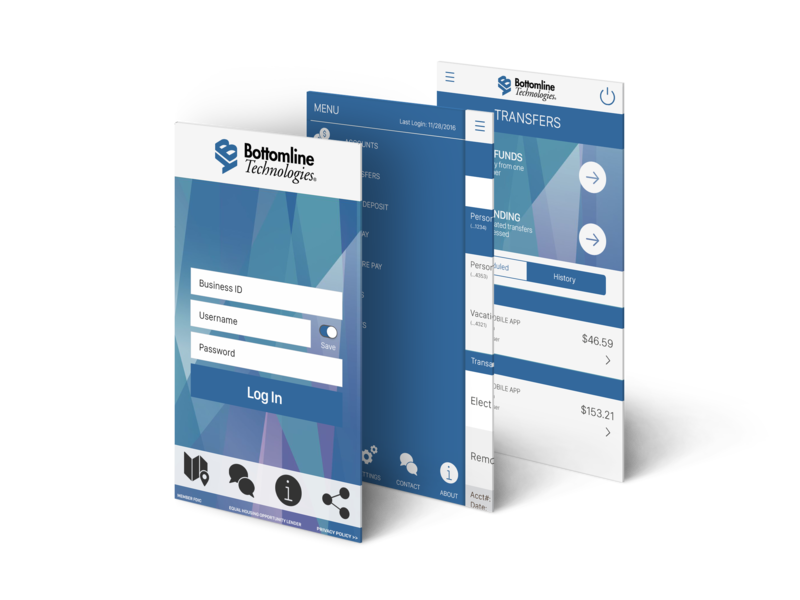 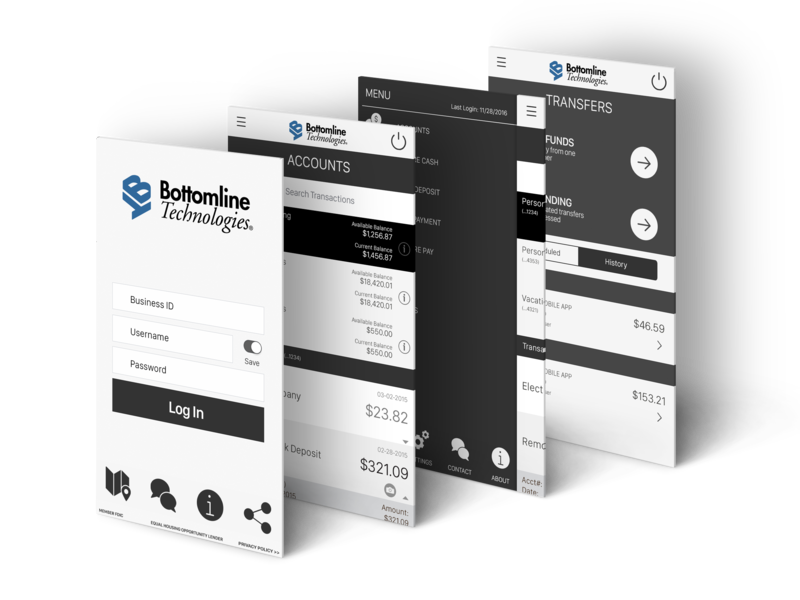 Bottomline Technologies needed to streamline their business banking digital solutions and the creation of two templates was needed in order to fit their Custom and Express offerings. 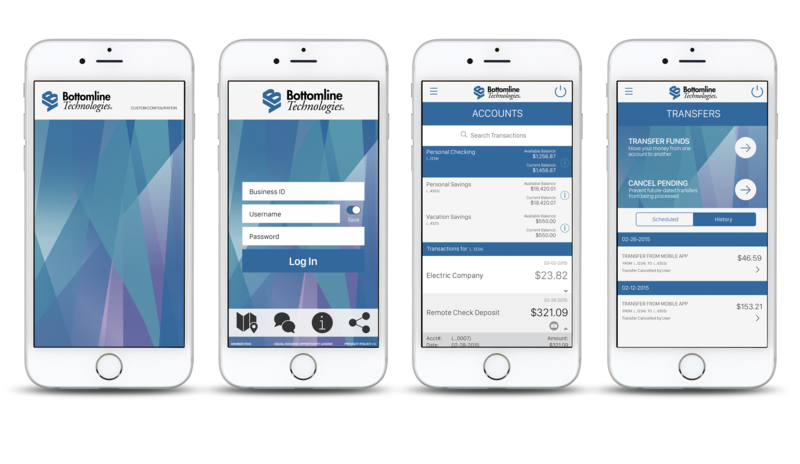 I was responsible for designing the look and feel of both offerings, creating Photoshop templates which include asset automation along with design guides for each offering. 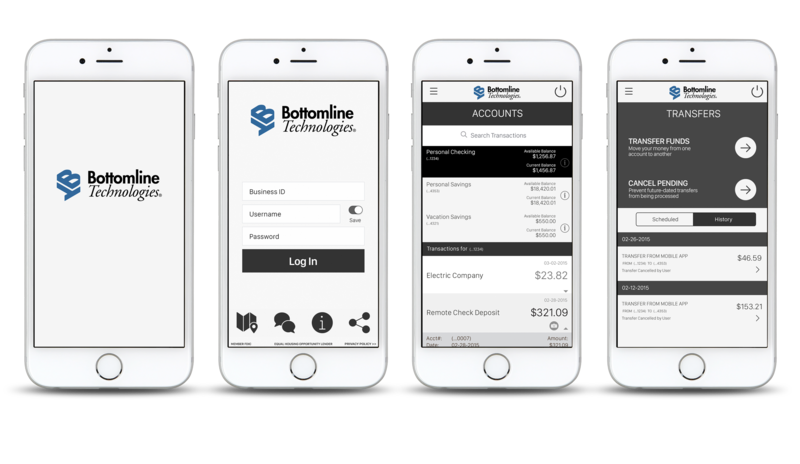 By designing these templates, Bottomline Technologies is now able to offer their clients a consistent product which ensures a faster, more focused implementation while taking advantage of white labeling Malauzai’s framework.